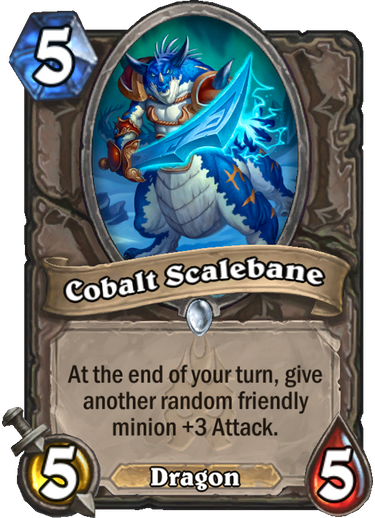 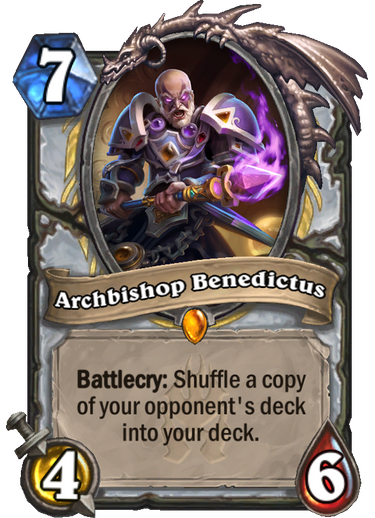 This batch of new cards from Hearthstone: Knights of the Frozen Throne includes the Shaman Death Knight hero, a Priest Legendary, and more. 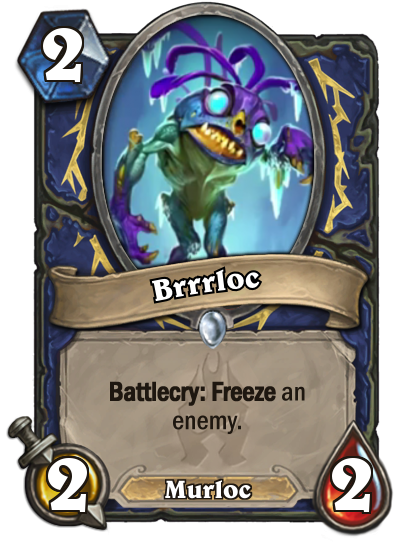 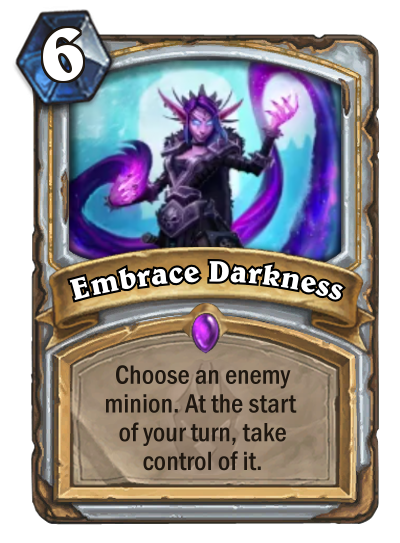 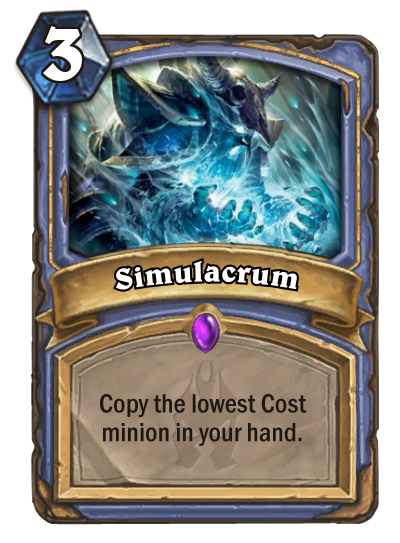 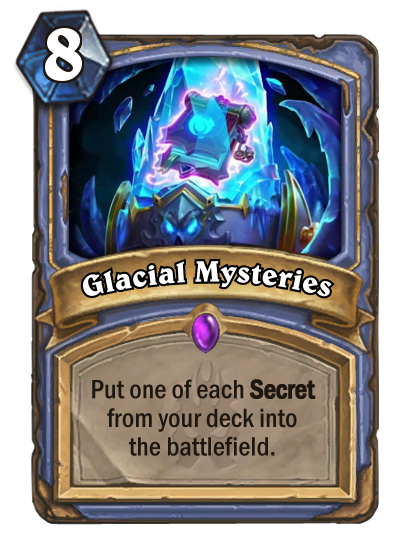 This makes the fifth batch of new cards we've brought you from the Hearthstone: Knights of the Frozen Throne expansion. 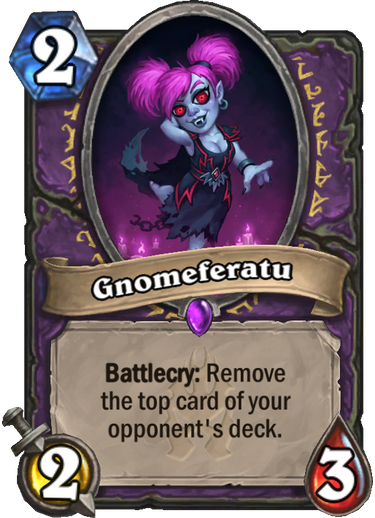 If you missed any of the previous reveals, you can catch up by going to part 1, part 2, part 3, and part 4. 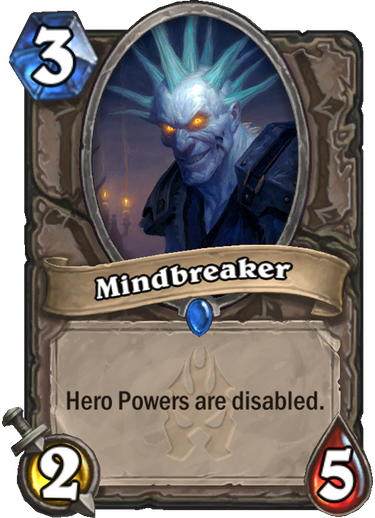 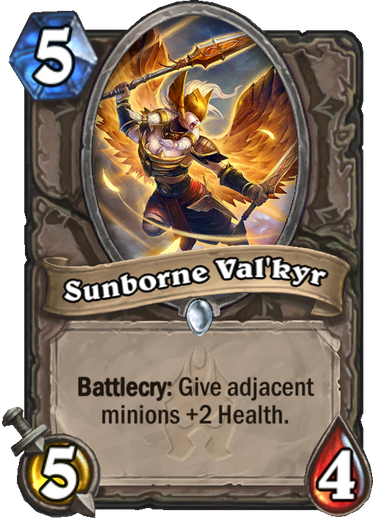 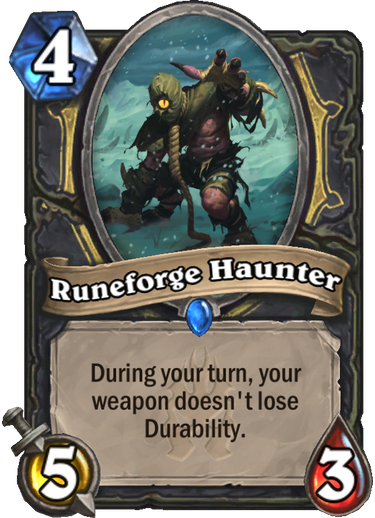 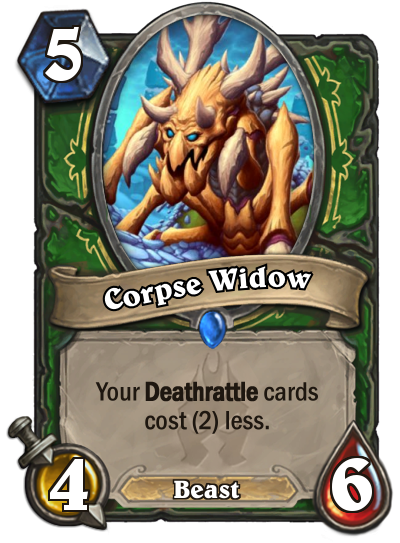 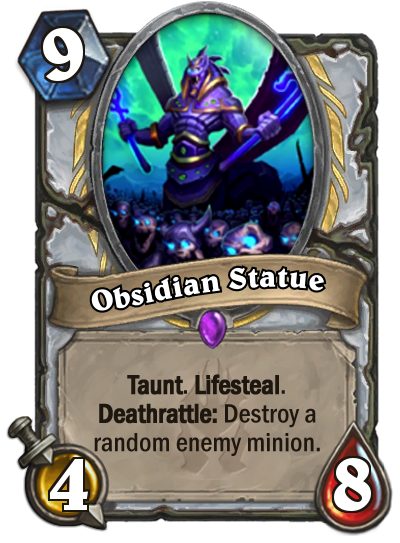 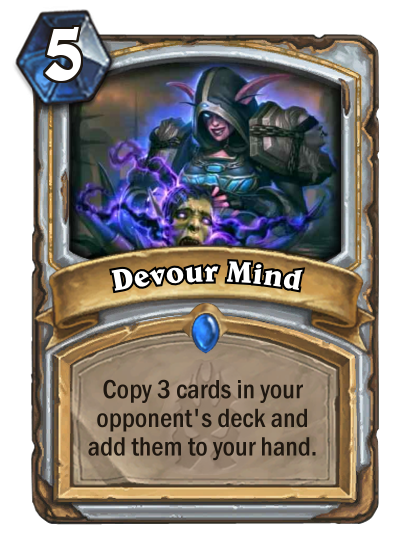 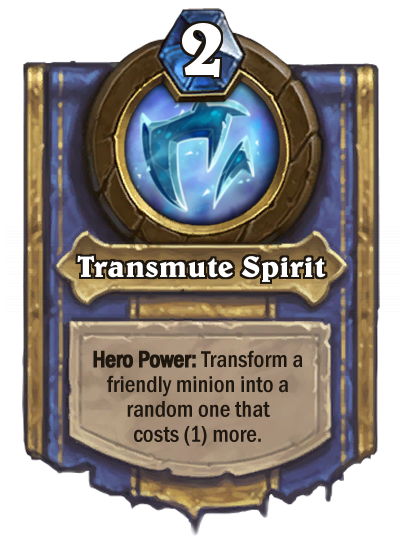 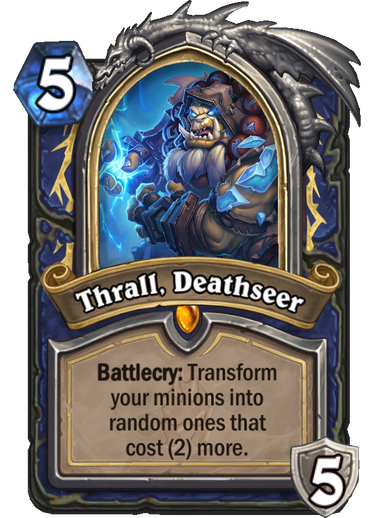 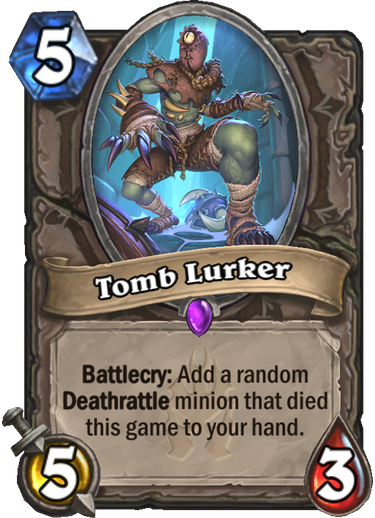 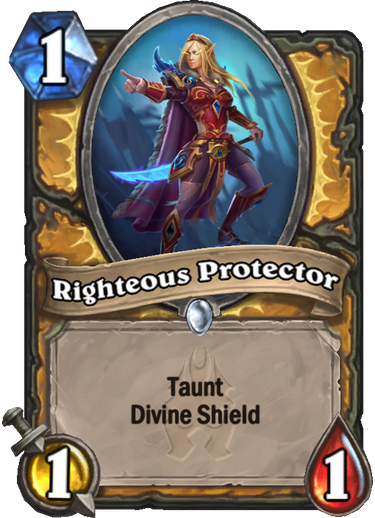 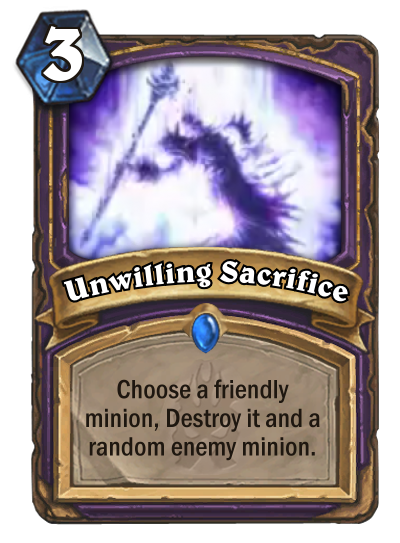 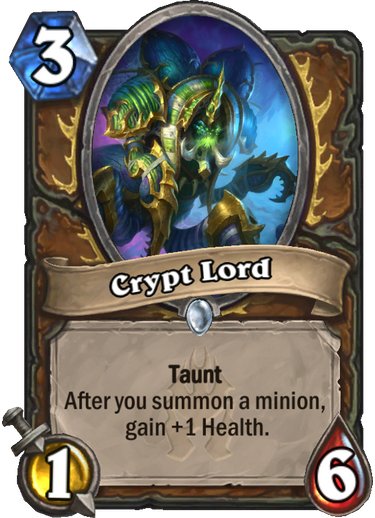 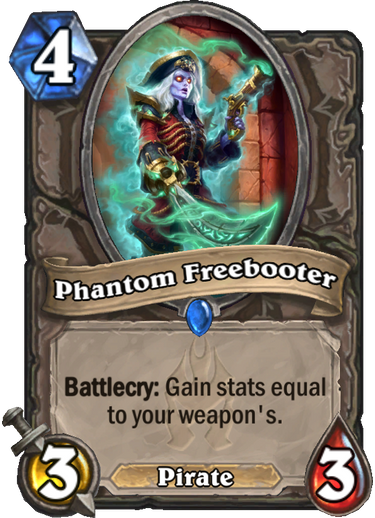 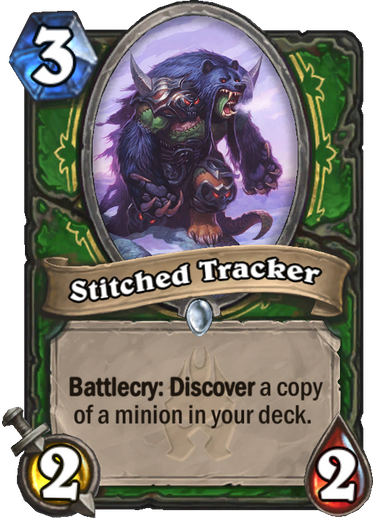 Today's list includes 23 cards, ranging from the Shaman Death Knight and his hero power (it's Thrall) to a Priest Legendary, to much more. 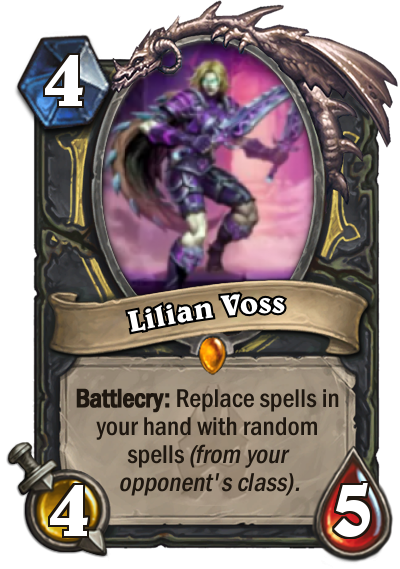 There are cards for multiple classes here, so enjoy the list. 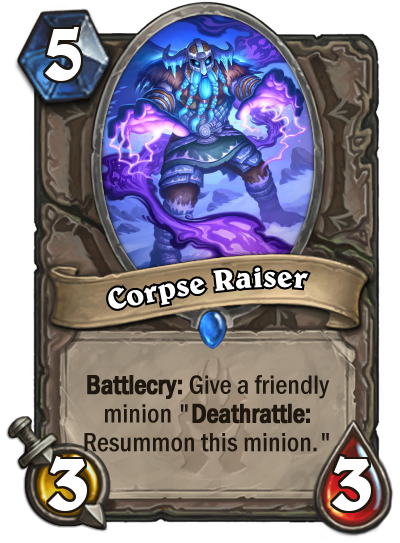 Let us know what your favorite is in the forums!